Italy's political deadlock is likely to continue despite a presidential call to parties to allow a "neutral" government if they cannot agree to form one themselves. 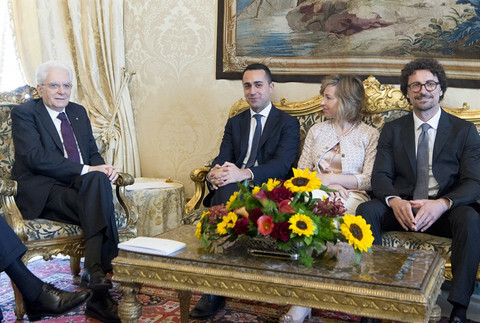 "I hope that various forces have a positive response by assuming their responsibilities in the interests of Italy," president Sergio Mattarella said on Monday (7 May), at the end of day of consultation with all political parties. He said that a "neutral" government should be put in place until December in order to address Italy's budget and migration issues. 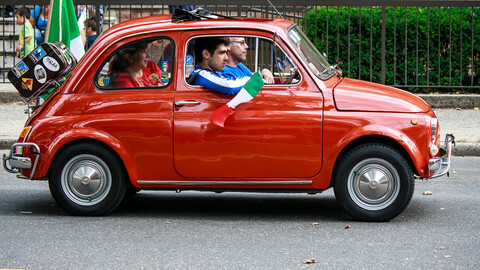 Mattarella insisted in using the word "neutral" rather than "technical", because the latter expression reminds Italians of the unelected government of Mario Monti, between 2011 and 2013, which ended in controversy. The president called on political parties to "decide of their own free will" whether to support such an executive, which he said would be a "government of service". Otherwise, he said, new elections would be held "immediately in the month of July or the autumn." "Whatever happens, we'll jump into a more complicated scenario," said Teresa Coratella, from the Rome office of the ECFR think tank. "It's even worse than on 4 March," she told EUobserver, referring to the general elections that left Italy without a clear majority. Since then, the main parties have failed to agree on how to start talks on a possible government coalition. 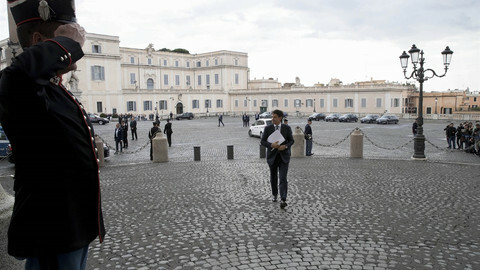 Mattarella's consultations on Monday were seen as a last attempt to find a solution and avoid a new vote. 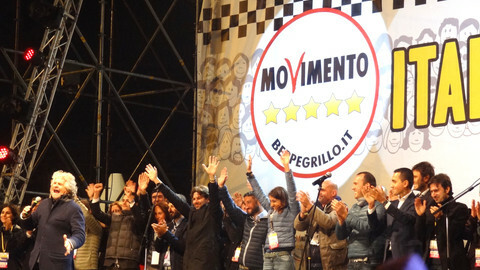 His decision to call for a "neutral" government "was disappointment for the two main parties", the anti-establishment Five-Star Movement (M5S), and the right-wing League, Coratella noted. Both parties' leaders, who met on Monday for the first time since the election, rejected the president's appeal for responsibility and called for elections in July. "It's clear that there are two political realities competing to run the country and Italians will choose," said Luigi Di Maio, leader of the Five-Star Movement. 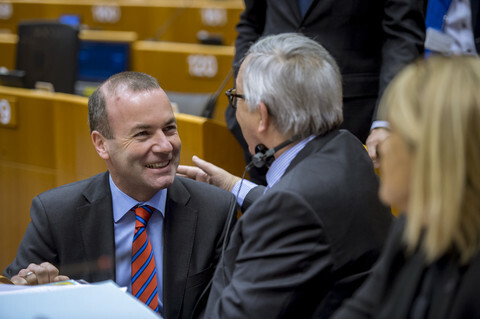 "The next vote will be a referendum. 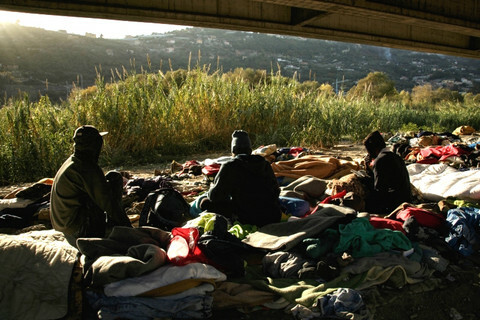 For us or them," said Salvini. While the centre left Democratic Party gave its full support to Mattarella, Salvini's main ally, Forza Italia leader Silvio Berlusconi, warned against a summer vote. "We are not afraid of an election, but a summer vote does not help turnout. Autumn is better," he said in a statement on Monday evening. No election has been organised in summer since World War II, for fear of a low turnout. In the last two elections, in March and in 2013, turnout was around 75 percent. "I don't see the possibility of Berlusconi convincing Salvini in supporting a neutral government," said Coratella, noting that "Salvini knows he is the next leader of the right-wing block" when Berlusconi, 81 and politically weakened, will be gone. Until now, Salvini has resisted calls from Di Maio to ditch his alliance with Berlusconi as a condition to start coalition talks. 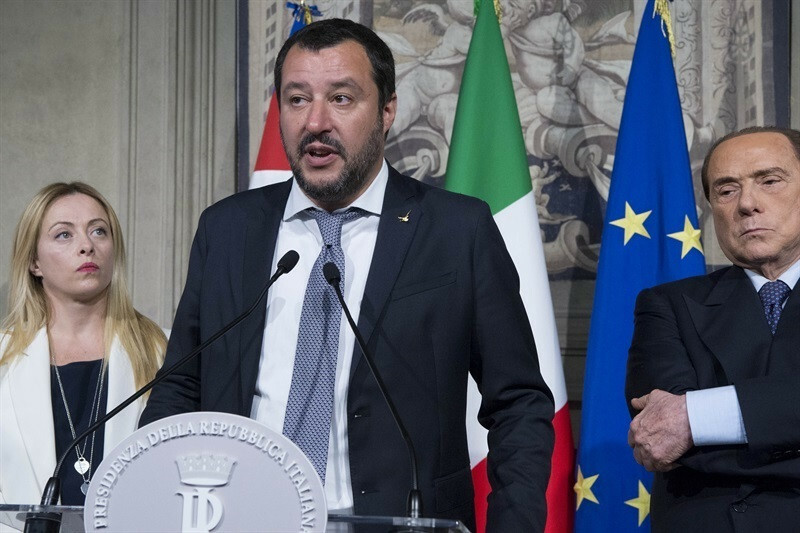 On Monday, however, Salvini suggested for the first time he could soften his stance on Berlusconi, saying that no government with M5S was possible unless Di Maio drops his demand, or Berlusconi "takes a step aside". In the view of the ECFR's Coratella, Mattarella acted to give Salvini and Di Maio a last chance to agree, while preparing the ground for his favoured option of a 'neutral' government. She argued that the president "closed the door" to a third government led by current PD's prime minister Paolo Gentiloni because it "cannot be an option anymore after the election". "The primary objective is the budget, with the aim of avoiding additional debt," she explained. 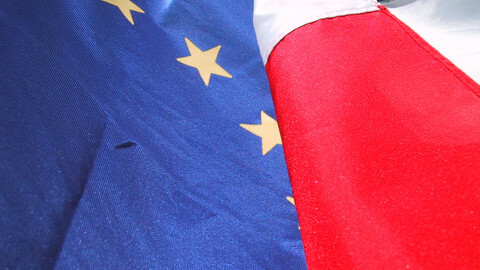 According to the European Commission's latest forecasts published last week, Italy's debt is expected to have peaked in 2017, at 131.8 percent, and to decrease to 130.7 percent this year and under 130 percent in 2019. In Brussels, EU officials are worried that a prolonged political uncertainty would further weaken the Italian economy, which the commission already says will grow below the EU average in 2018 and 2019. They are also worried that an unstable government, or a government led by M5S or the League, would make it more difficult to reach an agreement on EU migration policy or the reform of the eurozone at the EU leaders summit in June. "The EU is concerned by what is going on," Coratella noted, adding that "Italy is not a political interlocutor at the moment." 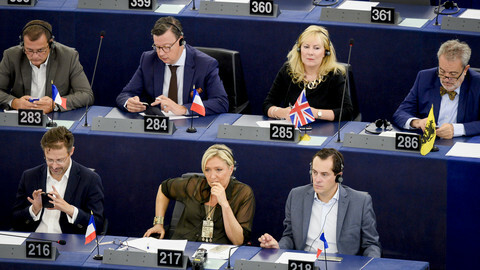 She said however that since the March elections, "the EU and EU foreign policy have disappeared from the debates." 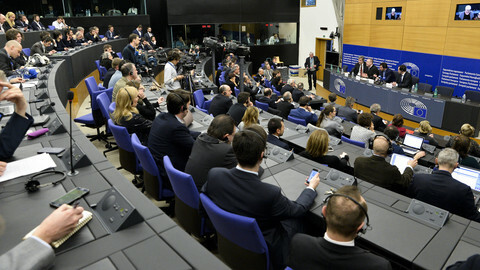 Ranting against journalists while being clapped on by your staff is not allowed in EU parliament press rooms, an official said, after an Italian MEP broke the rules. "We are not panicking" said an EU official - but a government with the Five-Star Movement and the League is being compared with both Brexit and the election of Syriza in Greece.